Arneeon Media is a top SEO, PPC and SMM company located in BC and serving Vancouver, BC, Vancouver Island and the outer most parts of the world. 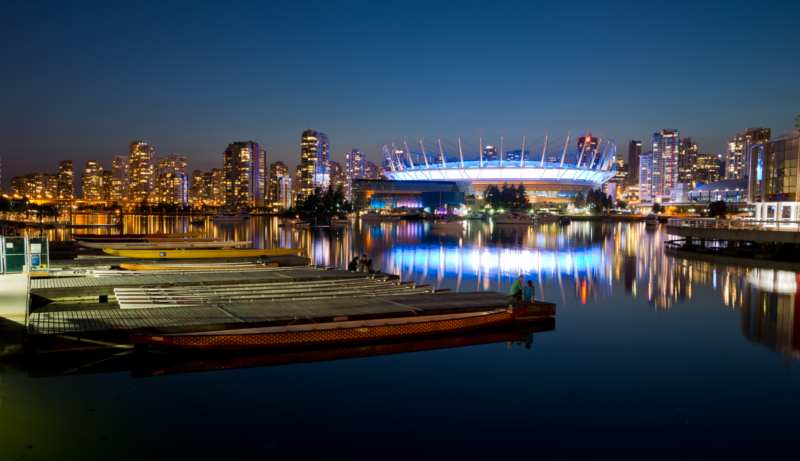 Vancouver is a city near and dear to our heart as it is where it all started for Owner and head SEO specialist Derek Rogers and eventually Arneeon Media. It is here that Derek cut his teeth on the early internet and began developing website and SEO skills dating back to the mid 90’s. Search Engine Optimization boosts brand, visibility with authority built over time. 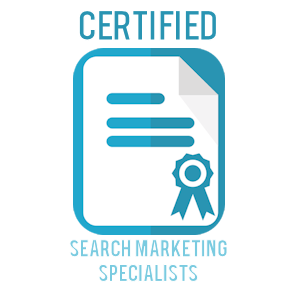 This creates an asset and moves a customers brand/website up the ranks on Google bringing long term visibility in the most natural way. Organic search has been shown to be 5 times more effective for marketing a business than PPC and other means of advertising. Arneeon Media manages Google Adword and Social Media campaigns for clients as well, and they are effective as a standard marketing method, but they are also temporary and add no authoritative value to a clients brand or site. We research and analyze your criteria from the Discovery Form and then send you a video analysis with a strategy custom designed to fit with your niche. By matching key search phrases that best represent what your customers are looking for, we work to get your website visible organically in search results at the exact moment that your customers need you. Whether on mobile or desktop searches. For example, a keyword “SEO Vancouver” or search term “Vancouver SEO services” that is a part of this page was analyzed to determine value and traffic volumes. It specifically matches the target terms our customers will use to find us and is directly part of our niche as a search engine optimization company. So we directly build our site on page to relate and off page as well. You likely found us through one of these terms. Pay-per-click or SEO, which is better? Link to the Discovery Form mentioned in the video.